Customers can now monitor and control Trilogy Networx locks within the C•CURE 9000 software to access real-time information to respond to system events and alarms. 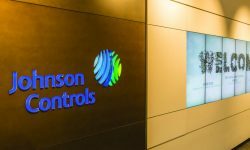 SSI gives the industry its first in-depth look into the Johnson Controls-Tyco merger and what it means for both the supplier and installer channel sectors. 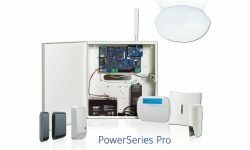 The SG-System 5 alarm receiver supports video verification features for DSC PowerSeries Neo, Tyco Security Products’ wireless intrusion platform. exacqVision version 8.6 includes an improved user experience, improved overall system protection and more. The integration between American Dynamics’ victor VMS and Shooter Detection Systems will help to identify gunshots more quickly. Several integrators combine forces to deliver an advanced access control and surveillance solution to one of America’s most iconic higher education institutions. 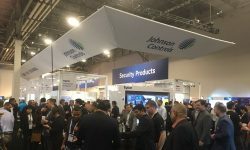 The integration brings LifeSafety Power’s critical networking notifications directly into Câ€¢CURE 9000. The integration brings LifeSafety Power’s critical networking notifications directly into C•CURE 9000.